made sense to partner with the conveyancing case management experts. The easy to use customisation tools have been a revelation for us. What used to take two months, we’re now able to do ourselves in two hours. legal case management software has everything you'll need. 'We were keen to make our firm more efficient and profitable. dynamic, intelligent and integrated solutions. 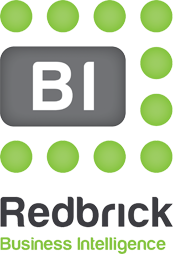 with how user friendly Redbrick Practice Management is. 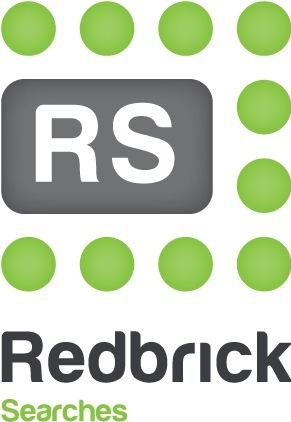 'Redbrick Solutions are friendly, approachable and helpful. your firm in a safer, more efficient and compliant manner. in a recent law firm survey. Our award-winning case management system helps law firms save time and money by assisting users at every step of the legal process, from the initial estimate through to invoicing the client and collecting monies. It produces letters, legal forms, bills and statements in seconds and manages risk via a transparent to-do list visible to case owners with third party links built in. 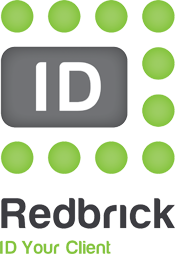 Redbrick Practice Management goes beyond the industry standard legal case management software available on the market by offering a ‘one stop shop’ solution. For example, Conveyancing law firms will benefit from the numerous integrations such as an online quoting tool, SDLT, Outlook, Word, AML, Searches, Land Registry, Legal Forms Library, a reporting module and secure (2FA) document sharing and case tracking portal. 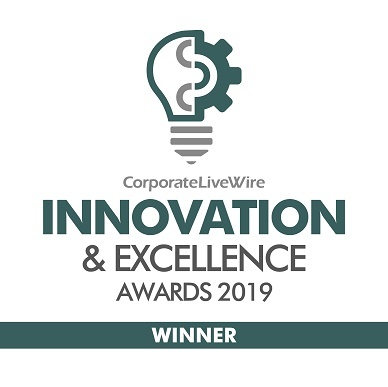 We are proud to be at the forefront of legal technology innovation, having been first to market with a huge number of initiatives including; real-time online case tracking, integrated AML checks, integrated SDLT and the pay per transaction billing model. We are delighted to have had our expertise recognised by many influential organisations. 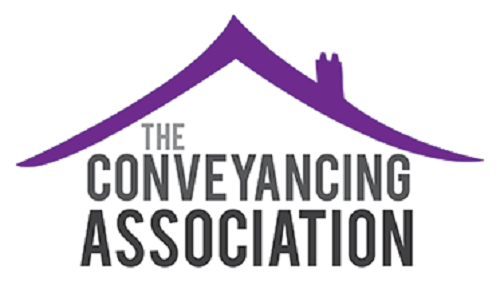 We are members of the LSSA and are recommended by the SLC, Bold Legal Group and the Conveyancing Association. We are still the only legal case management provider to have been awarded the Legal Eye Quality Standard, a clear indication that we take compliance as seriously as our clients. Could your current case management product be improved? We meet many law firms who have management solutions in place but are not extracting the benefits they should be. This may be because the current system is old and cost is a barrier to upgrading, or it may be that firms either can’t make customisation changes or they take an unreasonable amount of time and/or cost to implement, so the firm is left with out of date software. It is not uncommon to see firms that have to keep jumping from product to product, with multiple screens open, all of those passwords to remember and the resulting data stored in numerous different places. The risk in this way of working is obvious, be it typographical errors, data breaches or missed steps. Once we show these firms that there is only one case management product they need, they never look back. If any of this sounds familiar, please do get in touch. Our clients range from regional high street firms to top 200 firms, many of whom we have helped overcome these issues and benefit from the consistency, efficiency and enhanced compliance that all modern law firms embrace. 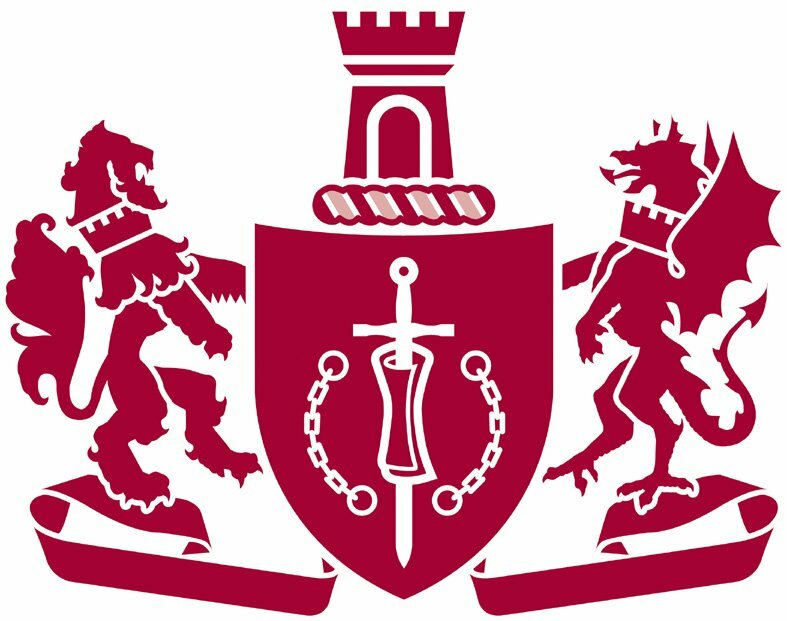 We are committed to always ensuring that our legal case management software is adaptable to the way your legal practice choose to work, that’s why, although our software is developed in consultation with solicitors, we still make it as customisable as possible – we recognise that everyone works in a slightly different way and we help share that experience amongst our client base. We run Client Focus Groups eight times per year to give client law firms the opportunity to meet with peers to discuss best practice and their use of the product. This is also a fantastic opportunity for us to share our future development plans and engage our clients in shaping those plans to ensure that we are building solutions that they will find really beneficial. 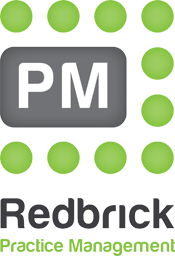 Redbrick Practice Management has intelligent workflows, matter management, exceptional document management and all the third party links you need. Yet it is also very easy to use, training (which is unlimited and free) typically takes no more than an hour and our support is second to none. 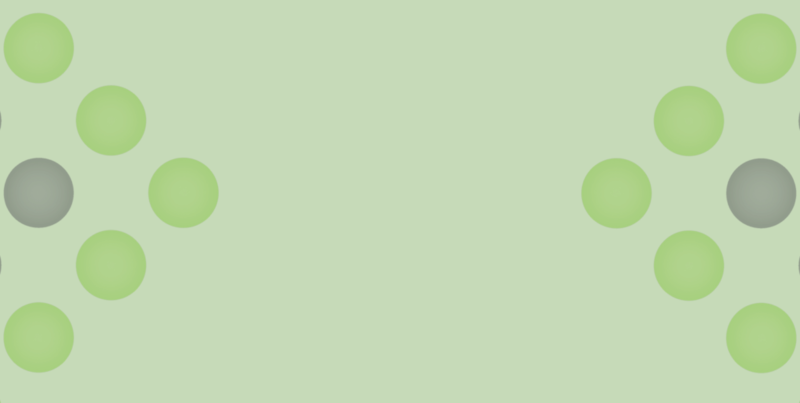 Our team of experts will analyse the way you currently work, highlight areas where time could be saved and implement solutions to ensure you deliver an efficient (and therefore more profitable) matter. You might be surprised how much of a difference efficient working practices and joined up technology solutions can make. Redbrick’s unique business model delivers frequent upgrades at no cost to the firm, meaning that you always have the latest and best in technology, keep abreast of regulatory changes and future-proof your firm. Additionally, there is no charge for support or maintenance. Progressive, successful firms embrace advancements in technology and utilise them to deliver a better service to their clients. We would be delighted to meet with you to discuss your requirements in more detail. Please use our demo request form below or Contact Us. Easy to use case management, delivered by experts, for successful law firms. All searches are covered by a £2 million warranty and are only carried out by PCCB members.